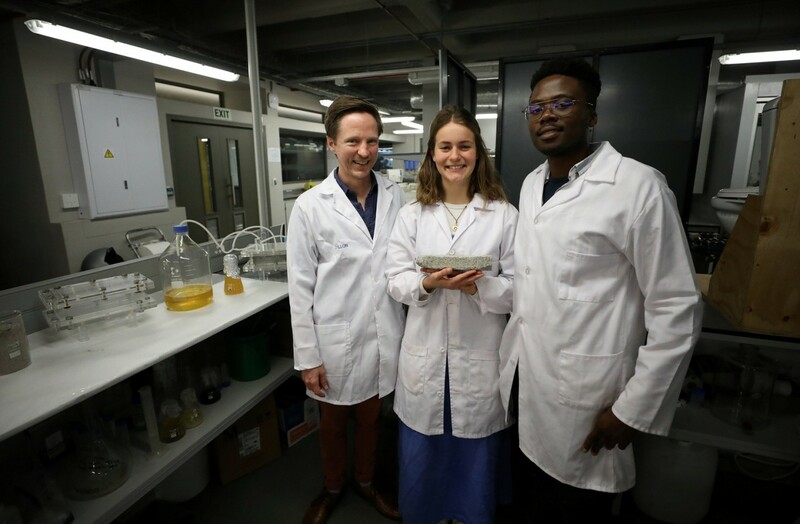 South African researchers say they have made bricks using human urine in a natural process involving colonies of bacteria, which could one day help reduce global warming emissions by finding a productive use for the ultimate waste product. One obstacle preventing mass production: the bricks use huge amounts of pee. To make a single brick requires about 20 liters of urine - a couple of weeks’ worth of wee for a typical adult.